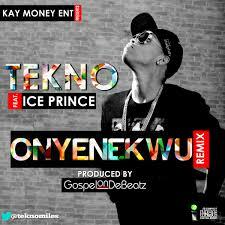 Tekno – Onyenekwu (Remix) ft. Ice Prince MP3, Video & Lyrics - Nitracle - Download Apps, Play Games, Watch Movies, Listen to Music & Connect with People. I'm on top of the world. Yeah! I don host Channel O dem and e.t.